One of the best restaurants in the city for Cantonese has a new trick up its sleeve. It'll have you putting your diet plans to rest, we can bet. Hakkasan recently saw their chef from the Middle East, Chef Andy Toh Chye Siong adds his signature touch to the menu here, in Mumbai. Adding dishes to the menu that will redefine eating at Hakkasan, he has still managed to retain the charm. Start dishes that you absolutely must order? 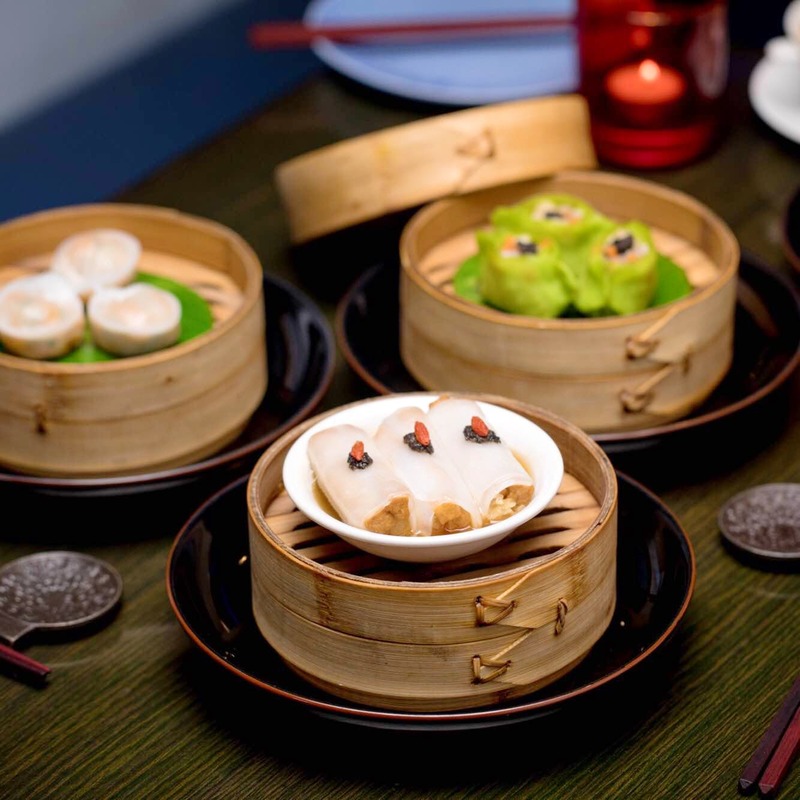 Lobster shu mai, truffle bean curd roll, wok lobster and black truffle roast duck. And when you have a special date planned, do order the grilled black cod with truffle sauce. It'll speak volumes about your love. Nothing, really. The experience of sending your taste buds on a ride at Hakkasan is worth all the money you'll spend here. Hakkasan is celebrity-frequented and is one of the revered restaurants in India. Dress right for the place and let them take care of your night. If food could say the three magic words to your partner, the main course at Hakkasan would be it.